We are very pleased to be involved and sponsoring such fantastic and prestigious events. 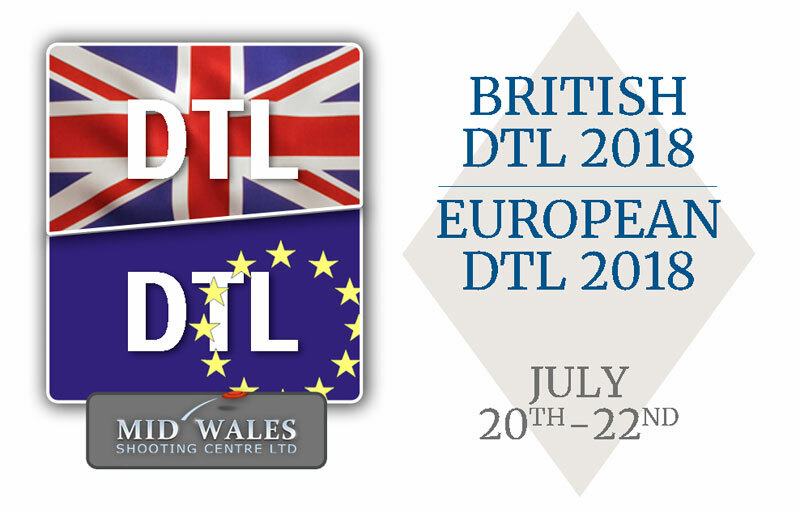 The British DTL, held on the Friday 20th July and the European DTL, being held on the 21-22nd July at Mid-Wales Shooting Centre. Krieghoff UK will be in attendance, supporting the event with additional sponsorship. Mid Wales Shooting Centre is a top ground, which will play host to an expected 500+ shooters taking part from all over the UK and Europe. We'll be very excited to see the level of shooting over the competitions.